Our accomodation is opposite of the Thermal-spa and Aqua-park (about 100m), near to the Aqua-Palace roofed experience bath. 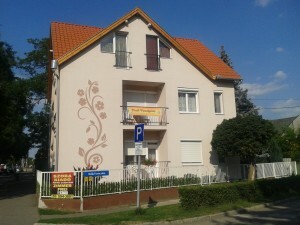 We have got two buildings, with rooms with 2-3-4 beds, apartments with all in all 18 places. Closed parking, grill, in the garden for children corner of play make comfortable the relaxation. Closed parking for free, internet WIFI for free, tickets to the spa with discount. 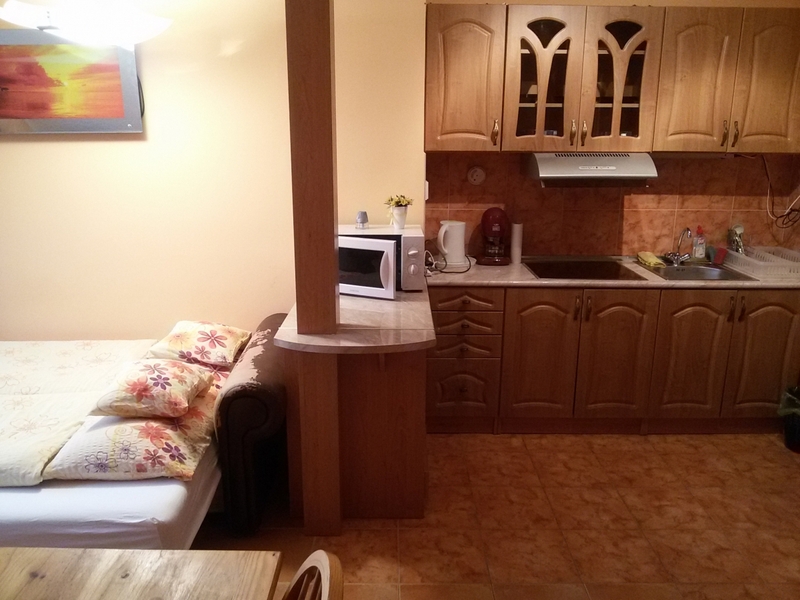 Deák Guesthouse 1: 5 rooms, 1 apartment, all in all 18 places. Informations of the room: 2- 3 beds, fridge, TV, table, chair, loggia, toilet, bathroom with shower. Apartment: 2 rooms, 4 beds, corner of kitchen, table, chair, cupboard, french balcony, 2 TV-s, bathroom (shower, Toilet). For the guests common, equipped kithchen.